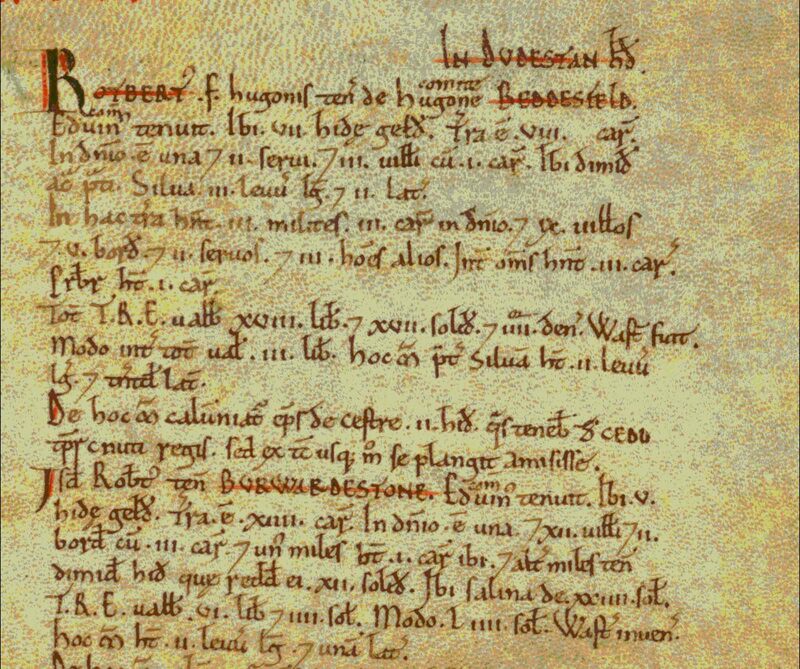 Bettisfield is mentioned in The Doomsday Book (see below). It is thought that the name may have come from Beddesfeld—a place of baptism, as monks from a nearby Abbey are reputed to have used The Gospel Pool for baptisms. Many of the articles about Bettisfield first appeared in the Bettisfield Newsletter and are reproduced by kind permission of The Editor.